Artwork made by Debisco Design. 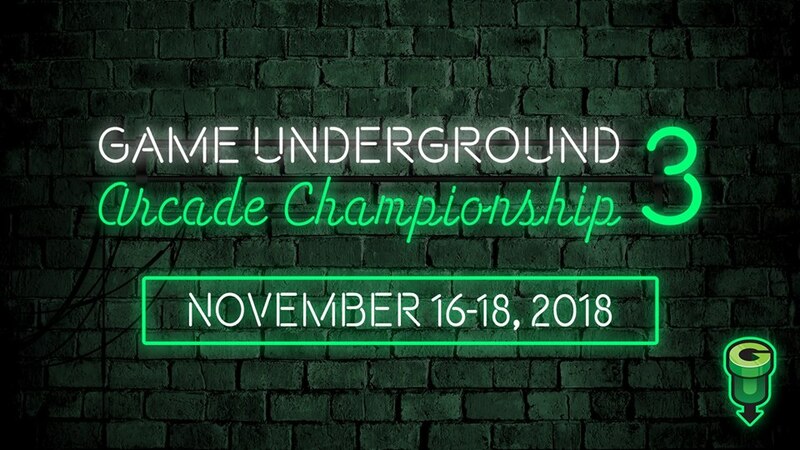 New England’s premiere 3-day arcade game tournament returns! Mystery Tournament: Free with venue fee, 1 P.M. Sunday. Games will be set on freeplay during tournament events and will be on tokens before and after tournaments. Qualifying periods are Friday from 6 P.M. to close, Saturday and Sunday 10 A.M. to 1 P.M.